ABU DHABI, 26th December 2017 (WAM) -- The total number of wild bird species recorded in the United Arab Emirates has increased by two during 2017 to reach 464 species, according to the database of the Emirates Bird Records Committee. The database, whose information is shared with the Environment Agency – Abu Dhabi, EAD, includes records dating back to the 1970s. 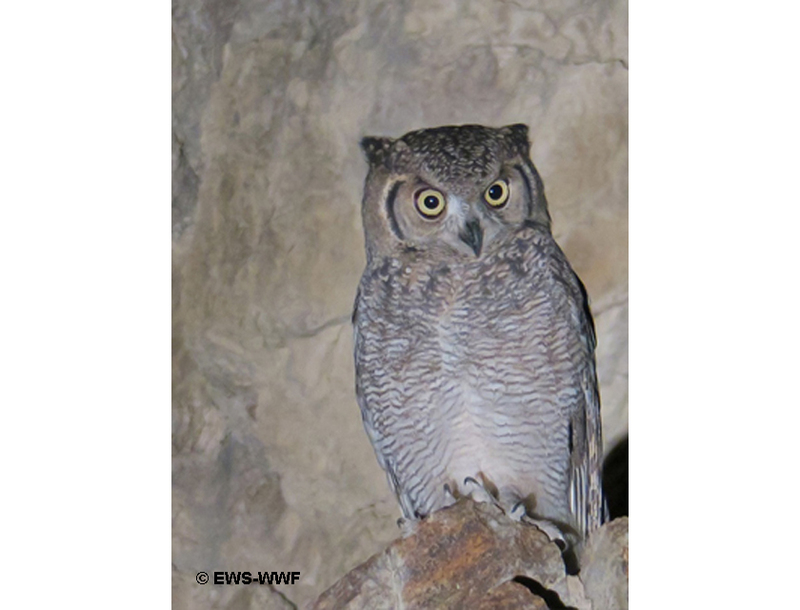 The species added during the year are the Arabian Spotted Eagle Owl, first identified on 17th November in the Hajar Mountains during survey work by a team from the Emirates Wildlife Society – Worldwide Fund for Nature, EWS-WWF, and the Paddyfield Pipit, a species normally found from South Asia eastwards to the Philippines, one of which was found on 24th November in fields near Hamraniyyah, in Ra’s al-Khaimah. 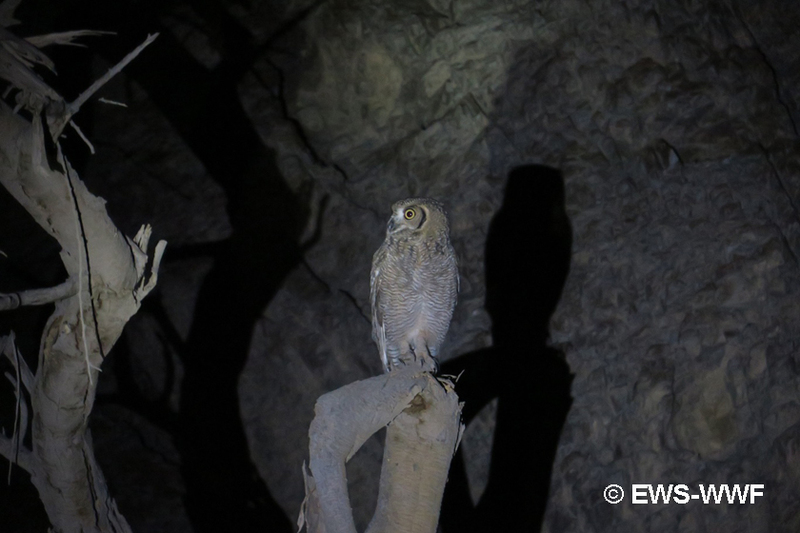 Another notable record was the second record of the Omani Owl, heard in Fujairah’s Wadi Wurrayah in March. The species was first discovered in 1878 in Pakistan and was not found again until 2013, when it was rediscovered in Oman. It was first found in the UAE by EWS-WWF, in Wadi Wurayah, in 2015. One species was added to the UAE list in 2016, a Little Bustard, found in farms at Wamm, adjacent to Dibba. Around 100 species of birds are known to breed or to have bred in the UAE.